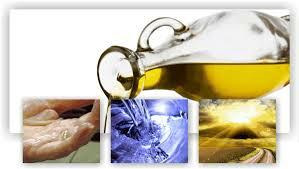 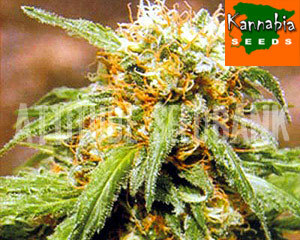 The Kannabia Marihuana Seed Company is one of the first and leading Spanish marijuana seed companies. 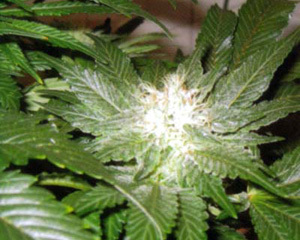 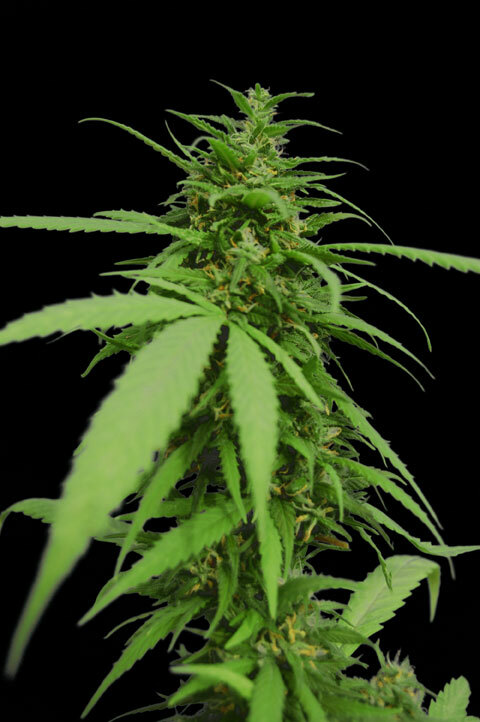 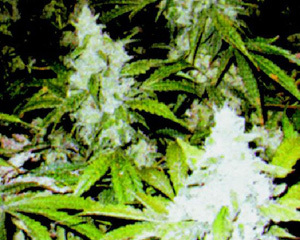 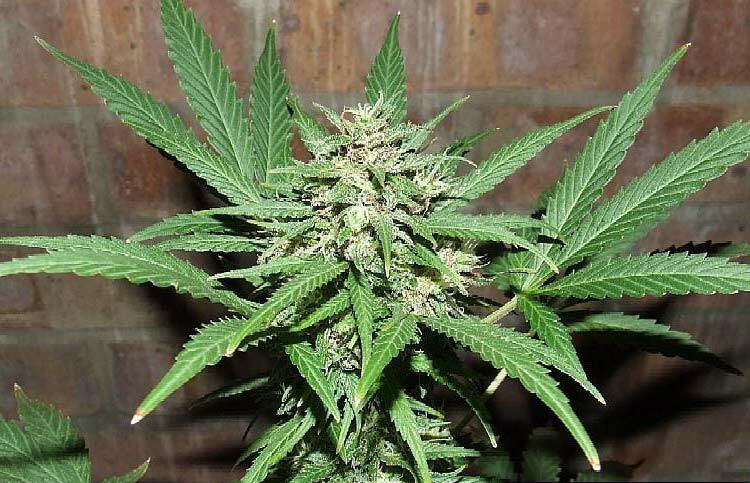 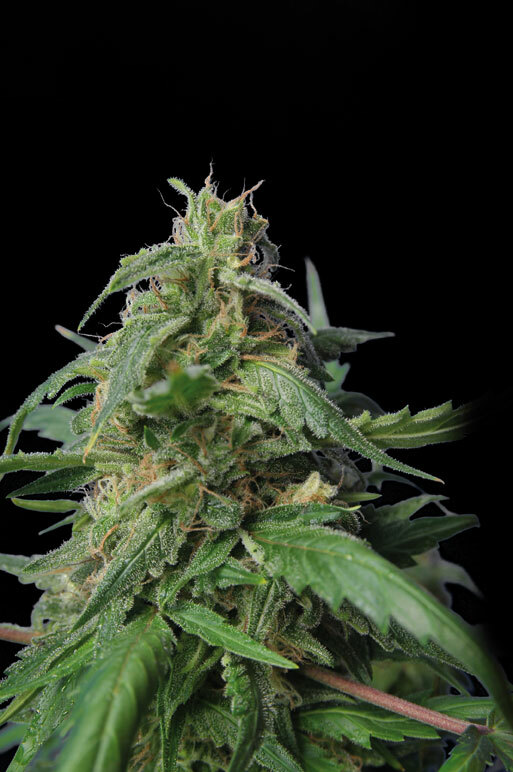 They have many years experience in breeding top quality cannabis seeds. 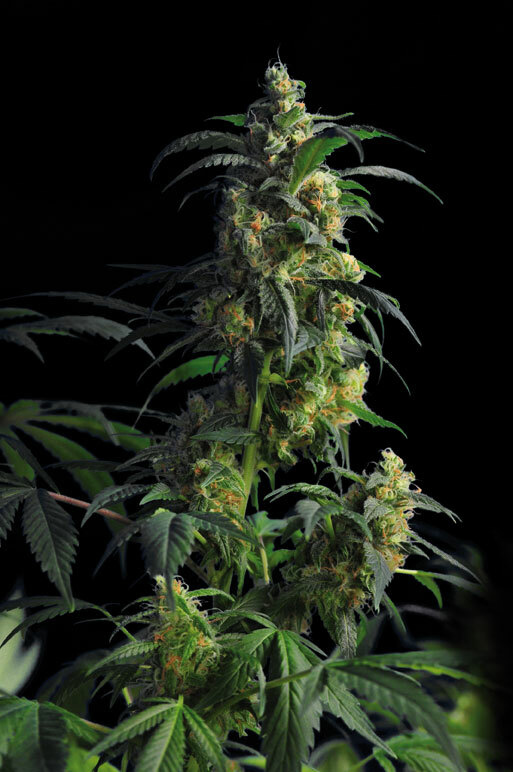 As a result of more stable breeding facilities, Kannabia Cannabis Seeds have made their already superior seeds even better than they were.